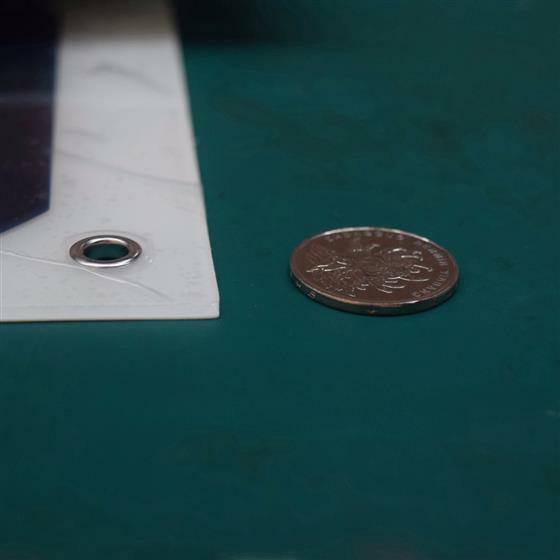 High efficiency bendable solar module adopts the highest efficiency cell in the world from USA, with efficiency up to 20% or highter,which enable 25-30% higher power generation than the conventional PV modules at the same size. 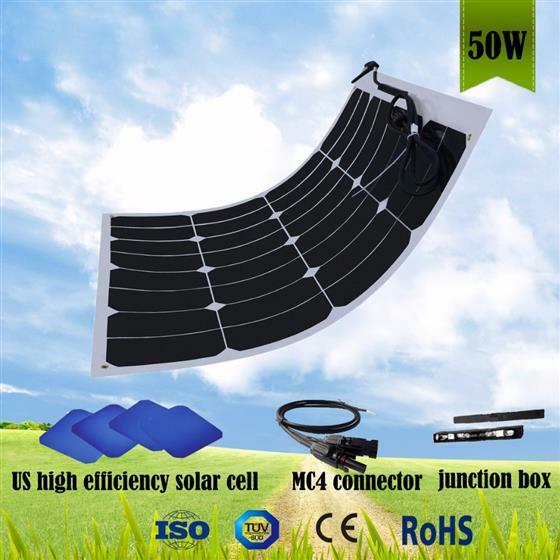 By adopting the back contact technique,the cell can be coated with the flexible materials and finally forms the high efficiency flexible solar panel.this kind of solar panel can be widely used in the field of Electric Golf Car,Patrol Car,Travel Tourism Car,Yacht,Roof Power generation,Backpack,Tent and so on. 4.Back contact solar cells looks more beautiful and amazing.The high efficiency solar PV module adopts the world's highest efficiency cell with efficiency up to 23%,and efficiency of the module is 25-30% higher than the traditional ones, this cell's positive pole and the negative pole are on the same side, the cell's front side can absorb maximum sunlight , so that it can get the maximum power. 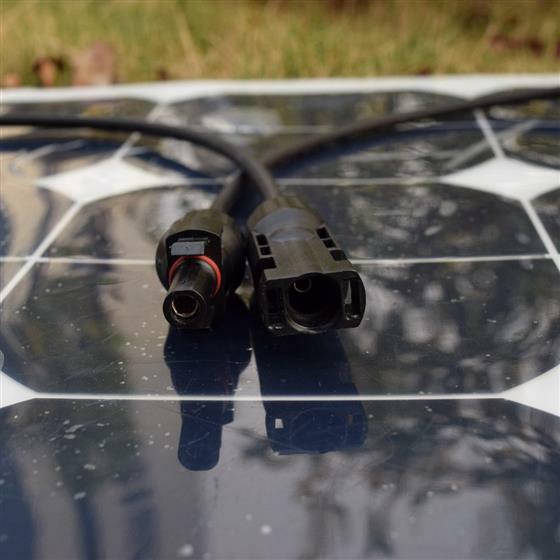 PV modules at the same size. 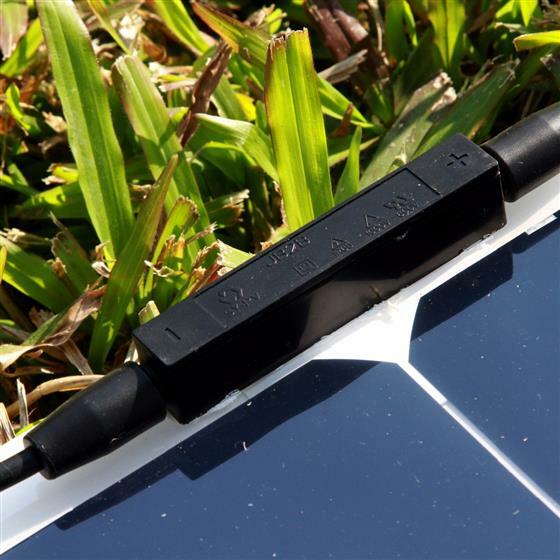 By adopting the back contact technique,the cell can be coated with the flexible materials and finally forms the high efficiency flexible solar panel. 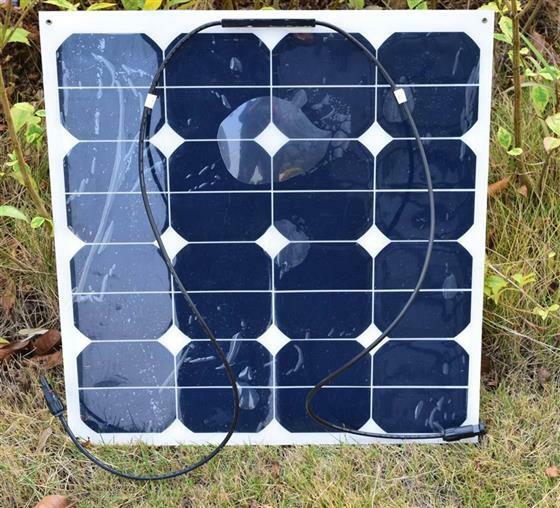 This kind of solar panel can be widely used in the field of Electric Golf Car,Patrol Car,Travel Tourism Car,Yacht,Roof Power generation,Backpack,Tent and so on. Attention: The custom taxes is not the range of our blame, because every country has different standard of tax. Please notice this before you buy it ! !